Talk to Inspired Window Coverings today about choosing the most suitable Energy Saving Blinds, Curtains or Shutters for your Sunshine Coast, Gold Coast or Tweed Coast property. As an example, curtains are not the only solution. New advances in technology and fabric construction now mean some blinds can offer similar heat savings to curtains. Most surprisingly plantation shutters and even awnings are also capable of having a positive impact on your energy reduction. 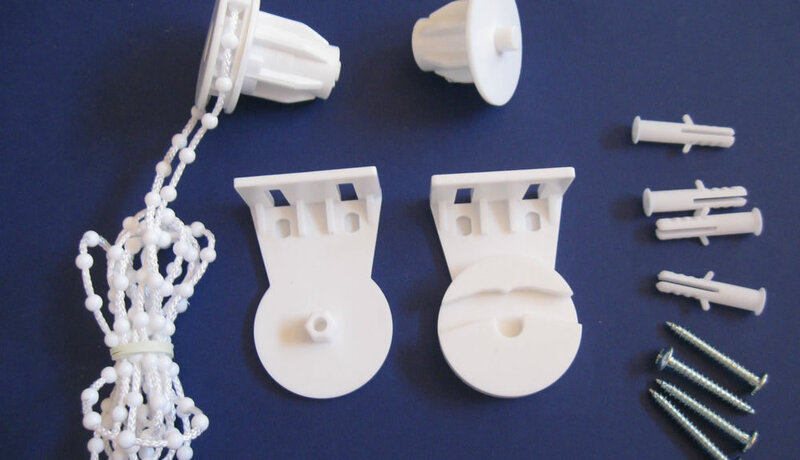 Did you know how many accessories where available for the humble Roller Blind? Well Roller Blinds are ‘humble’ no longer. Not only are the fabric ranges available amazingly diverse and stylish, but the vast array of accessories allow you to add the final touch to your blind. Maybe you want a simple but stylish ‘pull’ on the base of your blind, allowing you to easily open and close it? 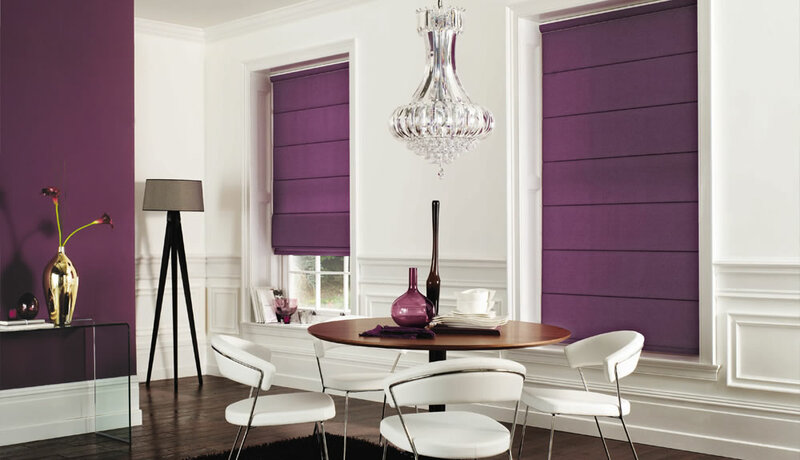 Or an elegant and luxurious beaded flower or base scallop to really make your blinds stand out. Whatever your preference Roller Blind Accessories really are the best way to add value to your blind and property. Check out the accessories available for Roller Blinds by clicking here or call us for more information.